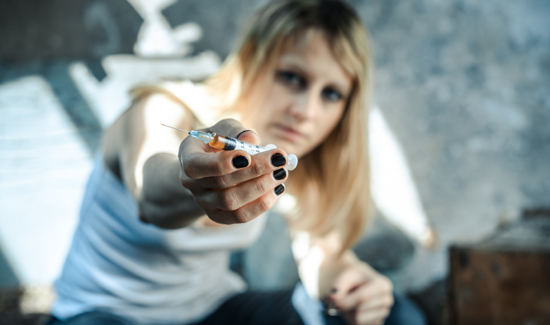 The nature and perception of drug addiction in the USA has changed radically recently. What was once perceived as an urban problem related to illicit drugs has now become a multi-generational affair that cuts across all lines of class, race and whatever else. If you read American Police Beat, you know that opioid epidemic has hit police families just as hard as families and individuals outside of law enforcement. At any rate, drug addiction is increasing and a spokesperson for the Washington County, Tennessee Sheriff’s Office has confirmed to News 5 that Sheriff Ed Graybeal has fired his daughter and son-in-law from the force.